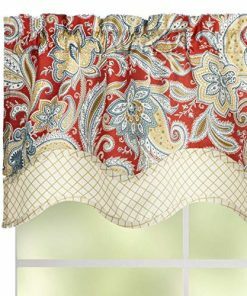 Discover the best farmhouse curtains for your home. 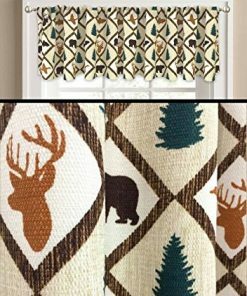 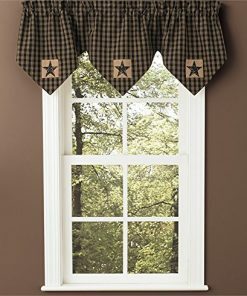 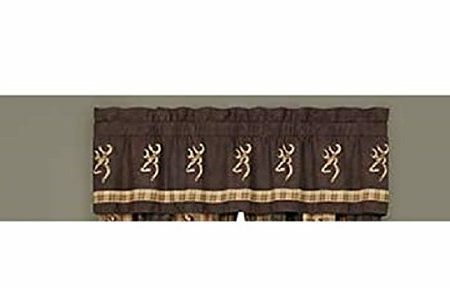 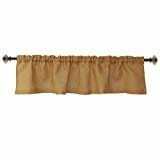 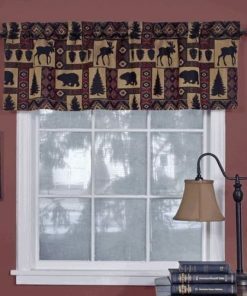 We have the best farm home curtains so you can complete your bathroom, living room, kitchen, bedroom, and any other room where you need curtains or drapes. 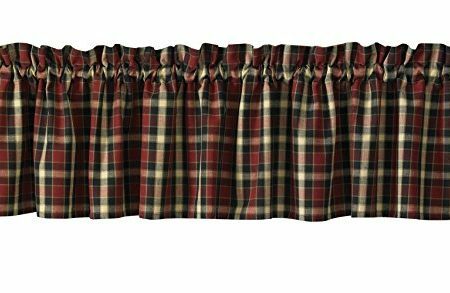 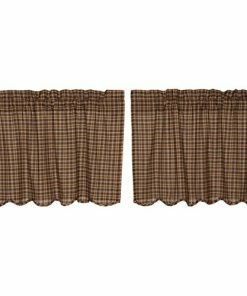 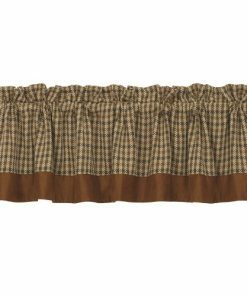 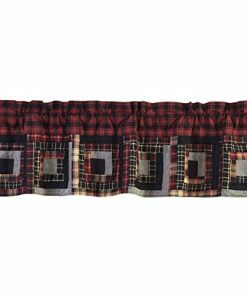 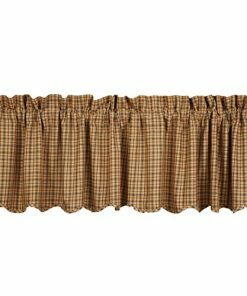 It can be difficult to find rustic farm style curtains for your country home, which is why we curated the best products we could possibly find.